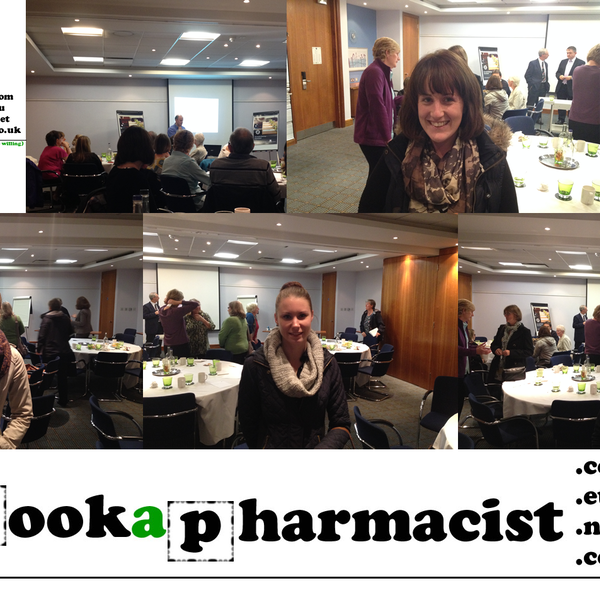 The dilemma of Dementia was brought into sharp focus at the events organised by the Wessex Local Pharmacy Forum. The event took place on the 14th of October at Holiday Inn Eastleigh. Stephen Bleakley, Deputy Chief Pharmacist at Southern Health NHS Foundation Trust and a representative from Hampshire Dementia Action Alliance, Debbie made powerful cases for keeping this at the very top of our professional agenda. As further bus cuts bite in #Hampshire, people make their views clear at a public meeting in #Lymington.